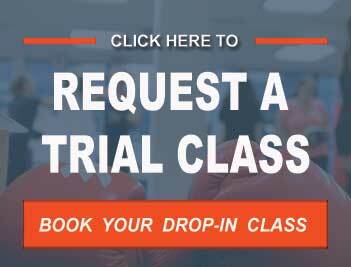 Kickboxing North York classes with exciting, safe, and beginner-friendly lessons. Find out how this program is one of North York Toronto’s best kept secrets to getting in amazing shape. beginner-friendly, and the funnest calorie burning experience ever. 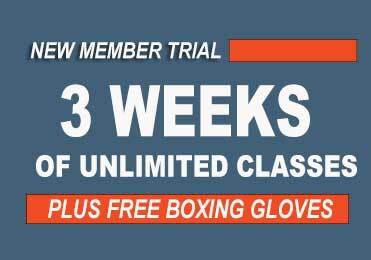 Sign up for our Kickboxing webspecial for 3 weeks of unlimited classes or contact us to schedule a drop-in class – (416)440-2828. Bring your sweat rag – you’re going to need it! We understand that many times you just have to ditch a boring workout routine. It is for this reason that we designed our kickboxing North York classes to be fun, functional, and fresh each time you attend. We provide a powerful and upbeat fitness kickboxing workout that whips you into amazing shape. Besides that, you get to workout in an environment that is empowering, supportive, and beginner-friendly. You will enjoy results-driven classes guaranteed to keep you coming back. Nothing screams excitement and stress-relief like hitting a punching bag! There are tons of kickboxing North York schools out there. 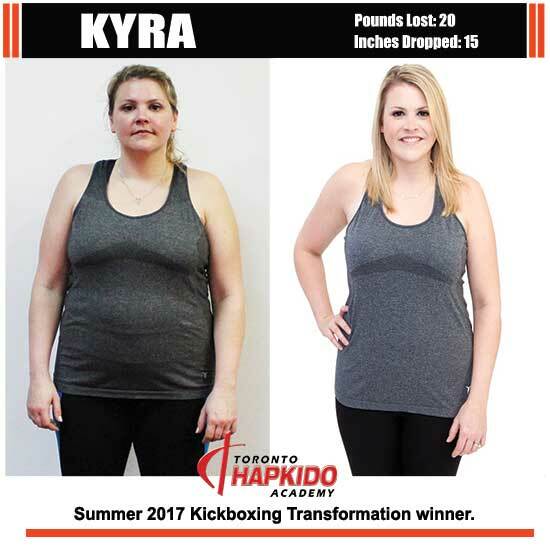 What’s different with our program is you learn real kickboxing moves, taught by real kickboxing trainers, and for real fitness results. Our focus is on the fitness benefits of kickboxing. That is why we lay all our aggression on punching bags. You will get a rush of excitement with every strike – and nothing relieves stress better. Test-drive the T.H.A experience… get to know us better. for meal plans, and a Quick-Start Guide to getting rid of Belly Fat. The city’s best kickboxing North York gym. 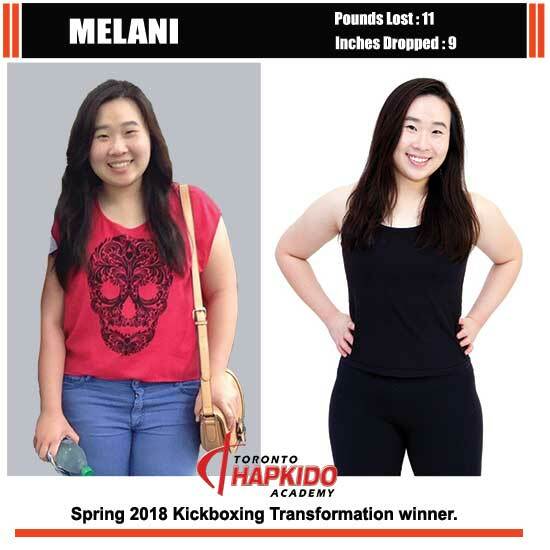 Discover a kickboxing North York school with exciting, empowering, and results-driven classes. By incorporating fast paced interval training, usingKickboxing moves on punching bags, you are guaranteed the best sweat-pouring and fat-melting workout session. All aspects of our fitness kickboxing program are well-structured to help you achieve your training goals. 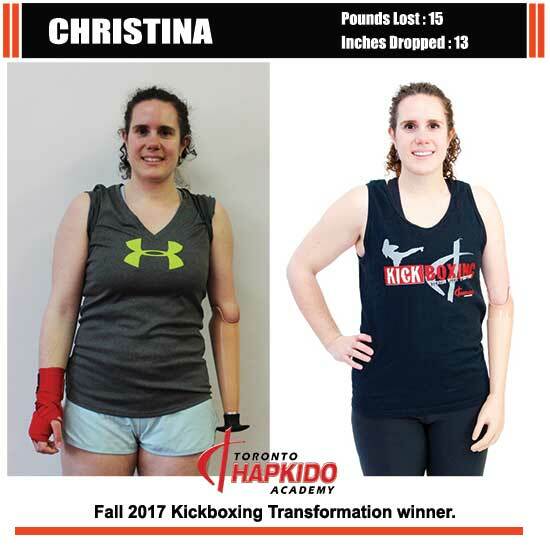 Kickboxing North York classes with a difference. One of our core values at T.H.A Martial Arts is creating a community that is family-like, inclusive and safe. From our newest member to seasoned athletes, we treat individuals with all the patience, respect, and recognition they deserve. The culture at this kickboxing North York facility is welcoming, supportive, and inspiring.